Chinese new year is coming soon! If you have Chinese friends, you must learn how to wish them in Chinese and this post helps you with it. 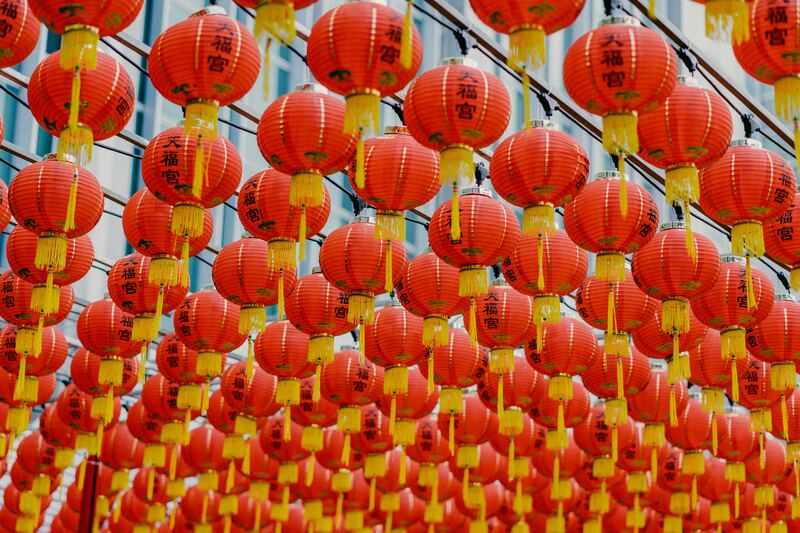 After reading the post and watching the below videos, you will be able to learn how to wish your Chinese friends a happy new year in their language. Here you will learn the below vocabulary and also can learn type the Chinese PinYin in your mobile phone and send the greetings in Chinese. Happy spring festival and many more! The above video gives the on the basic PinYin, tones and building blocks required for you to learn to wish your Chinese friends. Please make sure you downloaded Written Chinese or Pleco first before trying this. Based on my experience, I suggest the beginner must start with an electronic way of writing the characters. Basically using dictionary apps and practice until you learn and identify the word. If any suggestions or questions, you are welcome to contact me on murali(at)murali(dot)today Don’t hesitate to message me on any of the below social media sites, I would answer you soon.